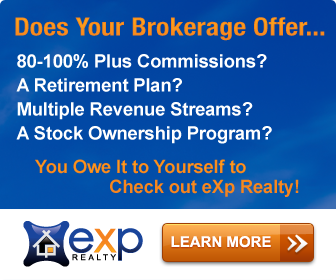 At eXp Realty, our family of agents and brokers build their own businesses. They work, attend classes, strategize, collaborate, innovate, enjoy water-cooler chats, build teams, build unity and share experiences inside of our Cloud Office Environment. Together, we’re leveraging Systems and Tools in order to grow an agent and broker-owned international, publicly-traded company. 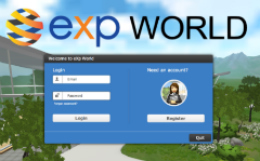 eXp Realty agents and brokers are working together to build businesses, build and enhance brands, increase profitability, reduce overhead and risk, and achieve bold career and life goals, all while establishing a direct ownership interest in eXp World Holdings INC as a shareholder and partner. It’s Your Career. Own It! Grow your brand while taking more money home. Are you part of a husband-wife Real Estate team? One Low Cap. Working with a team? One Low Cap. 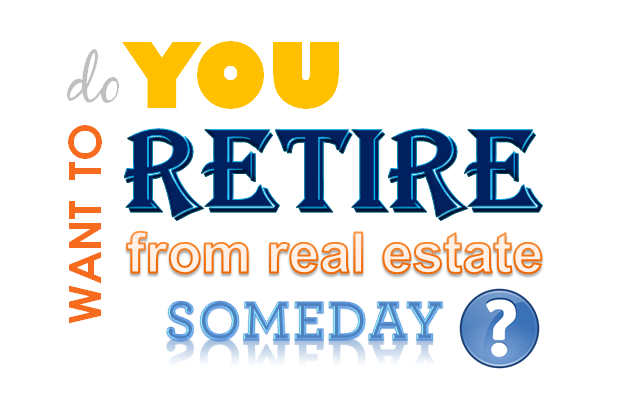 Become part of the true 80-100% or MORE commission model that eXp agents experience every day! 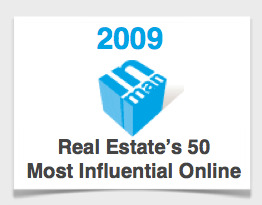 Leverage your brand across all of your lead opportunities. Buyers know your brand. Sellers know your brand. 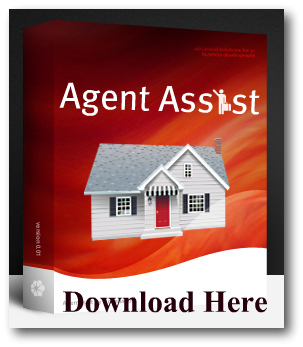 Agents know your brand. Why not earn income from all three? 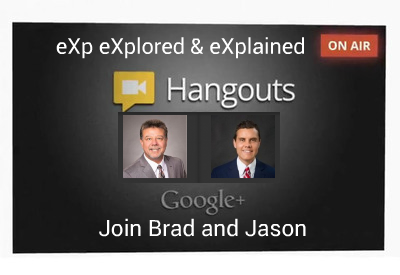 eXp agents do it every day.